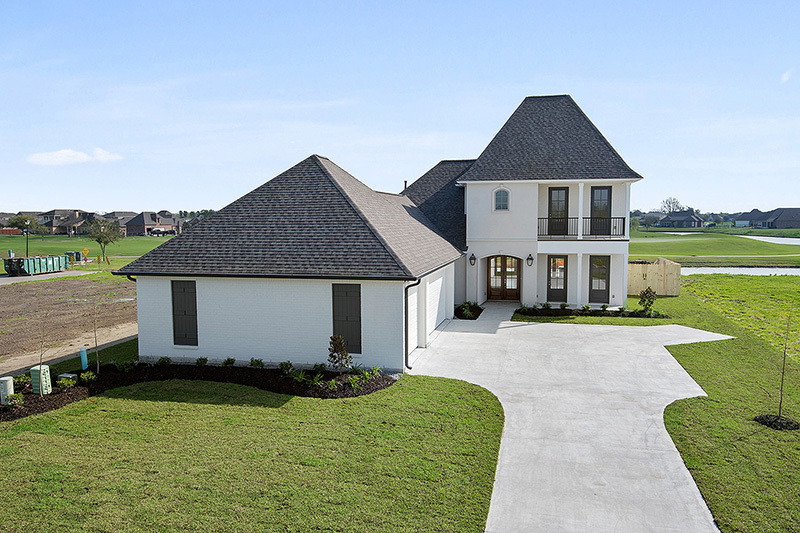 Our Frenchville home is one of the newest plans in the neighborhood! 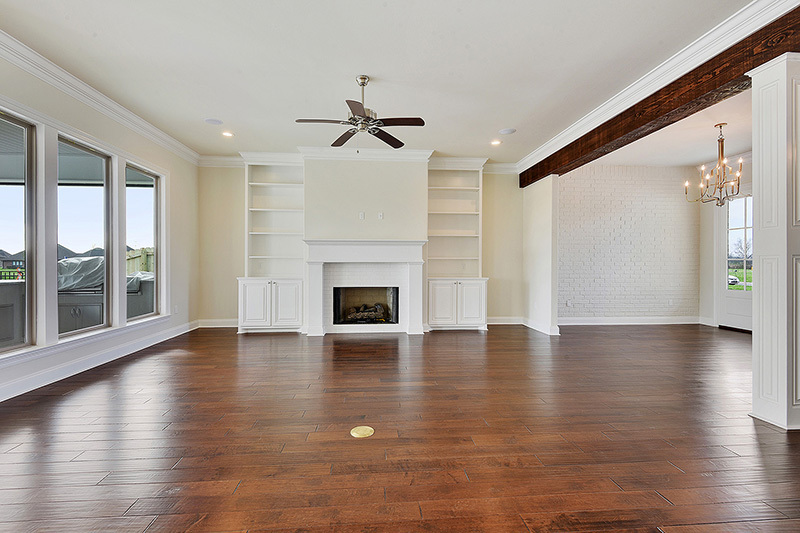 This stunning 4 bedroom, 3 bath home has an open concept floor plan and lots of natural light! 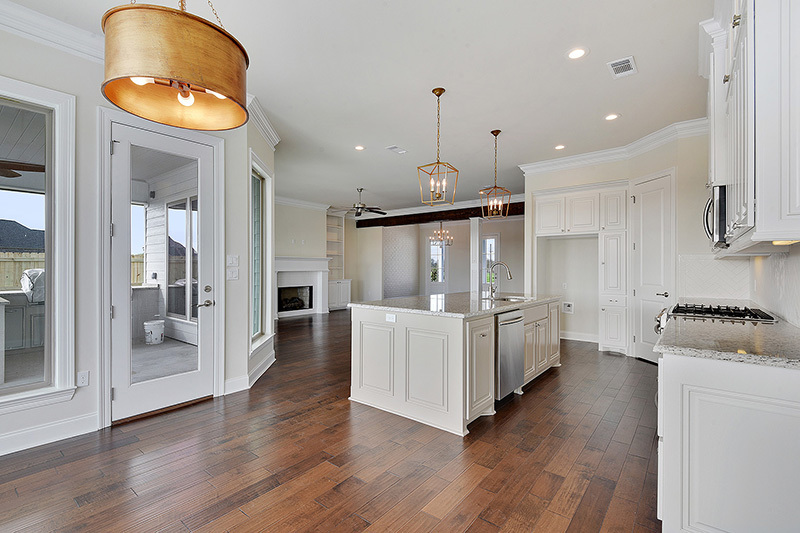 The foyer opens into the spacious living room, dining room, and kitchen. 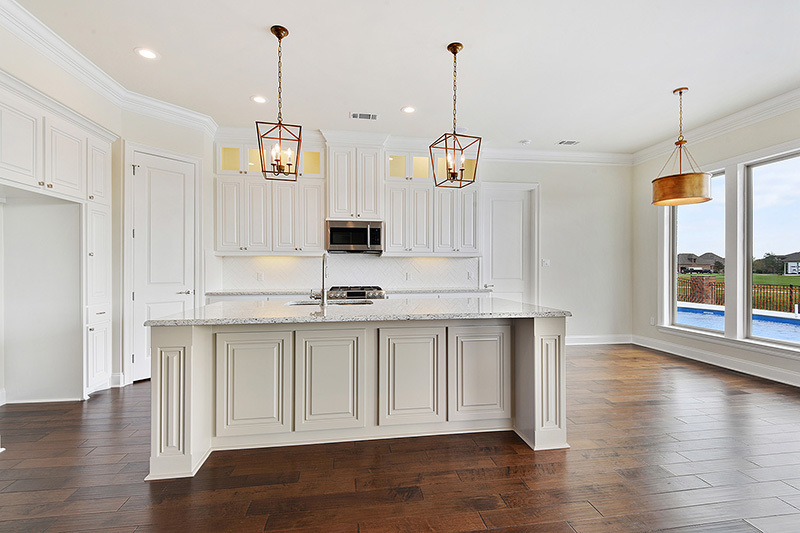 The kitchen features a large granite island, granite countertops, stainless steel appliances, and a breakfast nook. 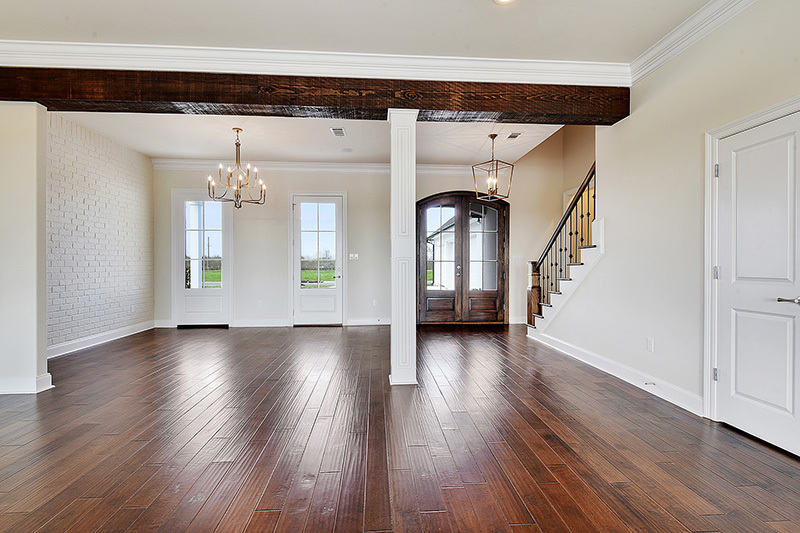 The first floor has the master suite, guest bedroom, and bathroom. 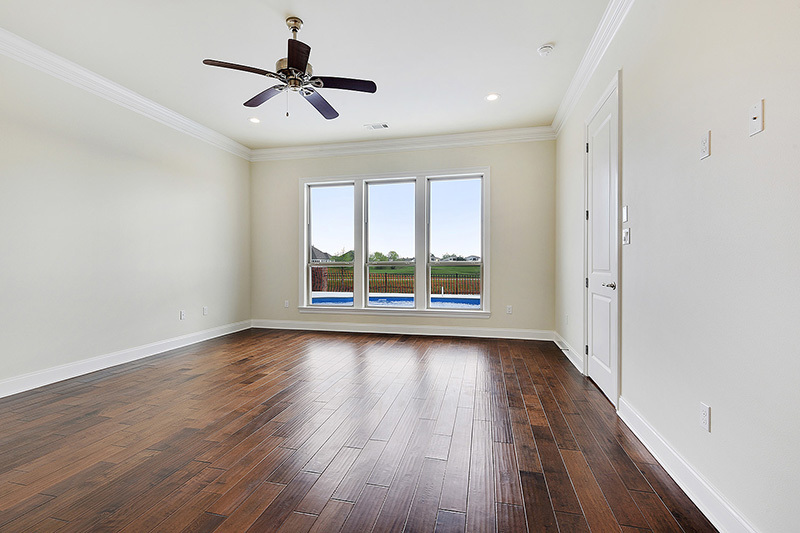 The master suite has large windows overlooking the backyard. 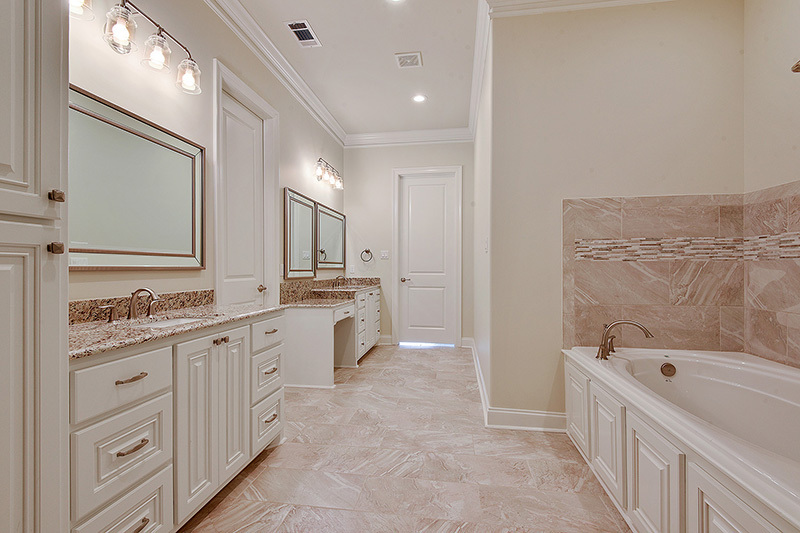 The master bath has double vanities, a custom tile shower, and soaking tub. The master suite also has a huge walk-in closet right of the bathroom! The second floor has two more guest bedrooms and a bathroom. Pelican Point Golf Community offers Championship Golf, 36 fully stocked lakes, tennis courts, Jr. Olympic size pool, baseball field, playground, jogging trails, nightly security, and much more. Pelican Points Main Street Shopping Center located outside the gate offers a retail/office center with Supermarket, dry cleaners, bank & investment firm, fitness center, dentist, hair & nail salon, restaurants and more for your convenience. th Supermarket, dry cleaners, bank & investment firm, fitness center, dentist, hair & nail salon, restaurants and more for your convenience.